You can hire Martineau Gardens for your celebration or your for your meetings, training and workshops. Hire the Gardens for your celebration. 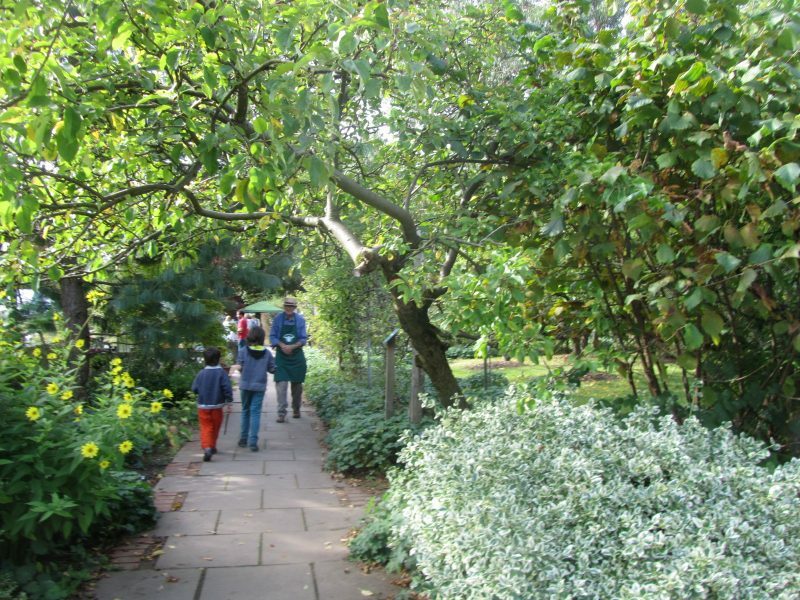 Every year, the Gardens get booked at weekend for children’s parties and family celebrations. Venue hire can include hire of the Gardens, the recently refurbished Pavilion, the children’s play area, toilets and our car park – there are different options available for you to choose from. 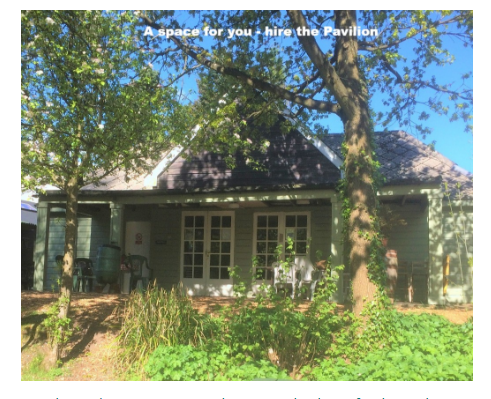 Or hire the Pavilion for your meeting, training course or workshop. The Pavilion is also available to hire for meetings and training courses. Through your booking fee, you are helping to keep this unique place, Martineau Gardens, open for free, for everyone to enjoy. In our twenty first year (2018) we refurbished our 1930s Pavilion to ensure that this much-loved and oft-used building is here to stay for the future – we’ve transformed the building into a bigger space (by knocking through walls) and insulating it so that it is warm and dry in winter, light and airy in summer. You can read our refurbishment story here. If you’d like to hire the Martineau Gardens (including the Pavilion), call 0121 440 7430 to discuss your booking and check availability.